This is the home you have been waiting for. This beautiful end unit townhouse features a new roof, fresh paint, new light fixtures, granite and stainless steel appliances. Enjoy community amenities such as pools, tennis courts, fitness centers and more. Conveniently located within walking distance to grocery store, gas station and restaurants. Hurry this home wont last long!!! SchoolsClick map icons below to view information for schools near 47622 Comer Square Sterling, VA 20165. Home for sale at 47622 Comer Square Sterling, VA 20165. Description: The home at 47622 Comer Square Sterling, VA 20165 with the MLS Number VALO307896 is currently listed at $445,000 and has been on the Sterling market for 70 days. 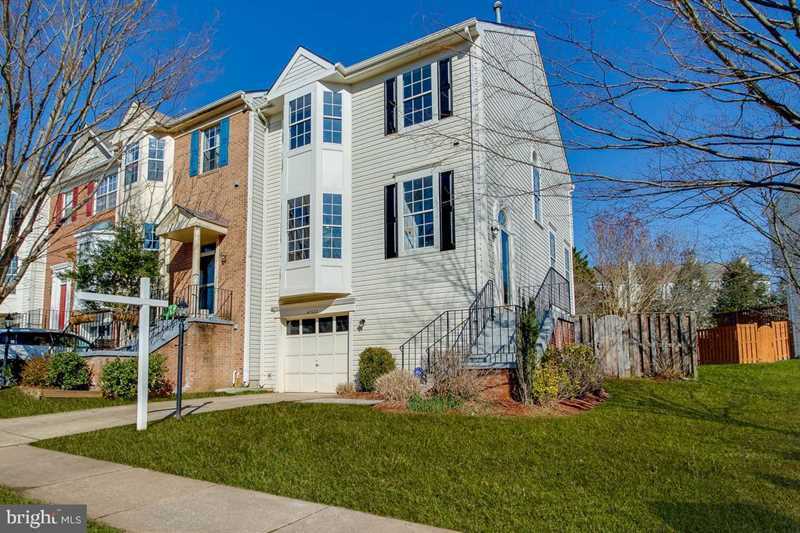 You are viewing the MLS property details of the home for sale at 47622 Comer Square Sterling, VA 20165, which is located in the Cascades subdivision, includes 3 bedrooms and 3 bathrooms, and has approximately 1982 sq.ft. of living area.